This delightful home has soaring views of the Carson Range from the living room, kitchen, dining room, bonus room, deck and yard. It has been meticulously cared for and is brimming with charm – must see in person! Perched on an oversized corner lot with a wooded setting featuring tons of privacy and big boulders. Lots of storage space in the attic, garage closet, third carport, and air-lock mudroom entrance. This sunny home provides a peaceful setting to build lasting memories! 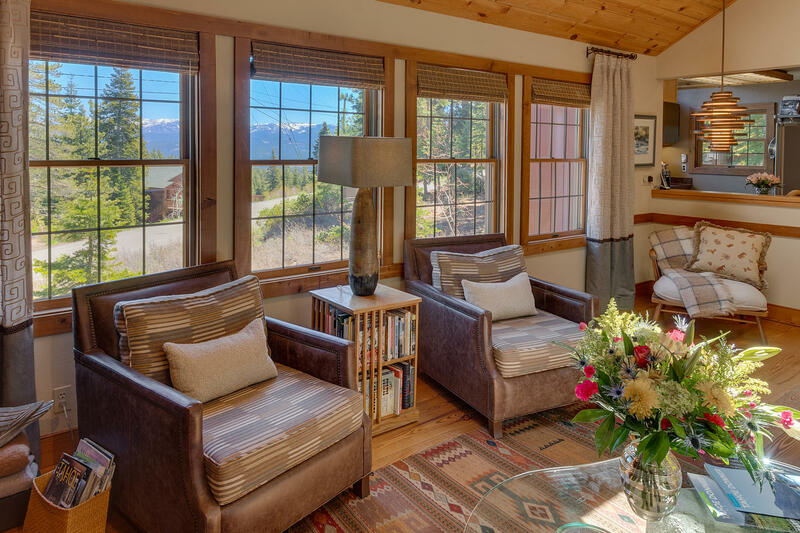 Access to Tahoe Donner amenities, pool, nearby hiking trails and skiing.